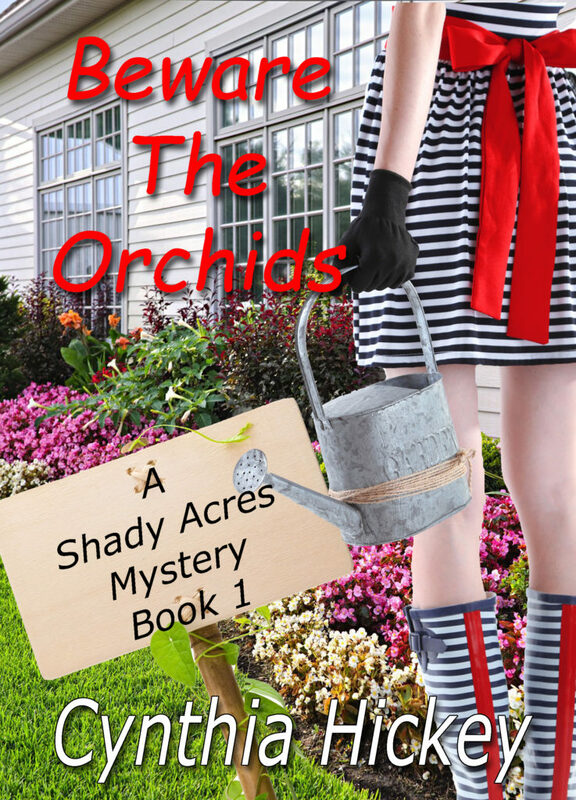 BEWARE THE ORCHIDS (A Shady Acres Mystery) by Cynthia Hickey is on virtual book tour with Great Escape Virtual Book Tours and stops at Readeropolis today. Sounds like a really fun read. 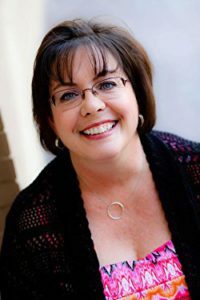 Adding to my TBR list. I noticed it says book 1, how many are you planning for the series?